Although we go to bed at night believing the gospel, we wake up every morning needing to hear it again. Yet most of us don’t have time to dive into a lengthy commentary on the book of Romans—the book Paul wrote in order to showcase the glorious riches of the gospel. 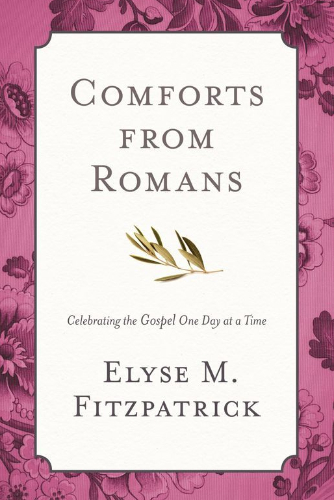 Thankfully seasoned counselor and author Elyse Fitzpatrick makes the message of Romans readily accessible in 31 devotional-like chapters on what Martin Luther called “the very purest Gospel.” Perfect for even the busiest of us, Elyse helps us grasp the practicality of the gospel message and experience the deep comforts articulated in the book of Romans.